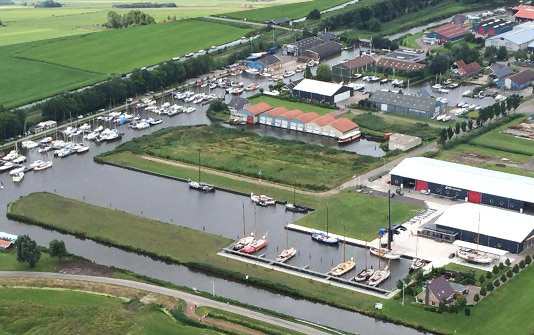 A marina could not be located in a better, more central or strategic place: the IJsselmeer on one side, and the Frisian heartland on the other. 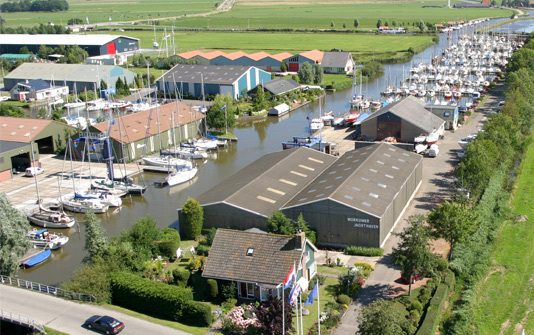 Workumer Marina, a landmark in Friesland since 1976, has been operated by Peter Wiersma and Mark Offringa since 2017. 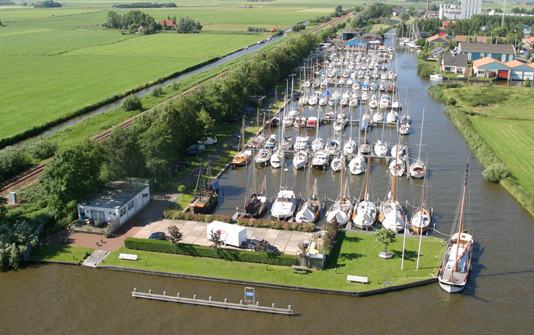 It is a very popular location for water sports enthusiasts who can enjoy an enormous sailing area around Workum: the open water of the IJsselmeer, and the Frisian lakes, canals and waterways. Workumer Marina has more than 200 moorings, including 7 in the boathouse. We have indoor and outdoor winter storage facilities, and we also provide yacht maintenance services. Visitors are also welcome to our marina. The experienced yacht broker in new and used motor boats. Your boat is in safe hands with us, and your chances of making a sale are maximised. We assist customers, and attend to their every need during the buying and selling process. Workumer Jachtservice takes care of our repairs, yacht maintenance and winter storage. This company can be relied on to deliver excellent services thanks to its years of experience and extensive knowledge and expertise. Workumer Jachtverhuur, rents motor boats that are excellent for discovering the Frisian lakes. They are very stable and spacious boats that are also easy to handle for an inexperienced skipper. Timeless stands for comfort and luxury at a high level. The modern aluminum hull with its classic look, with adapted motorisation, guarantees surprisingly high speeds.